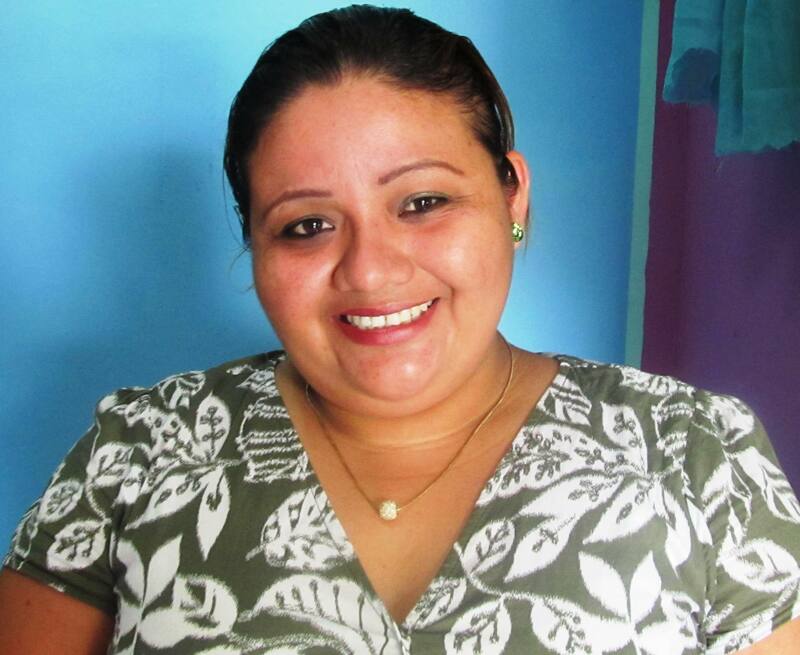 Iris Carbajal Reyes completed her Associate’s Degree in Business at St. John’s College Junior College, obtained a Bachelor’s Degree in Business Administration at Universidad de Quintana Roo, and completed her Master’s Degree in Education at Universidad Interamericana para el Desarrollo (UNID). She also attended Appalachian State University inNorth Carolina,USA as part of an academic exchange program, where she studied international business programs in Management and Marketing. 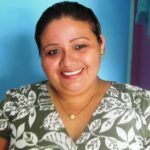 Her professional experience includes lecturing atCentroEscolarMéxicoJunior College fromOrangeWalkTown, as well as running a small business in Orange Walk. She enjoys participating in leadership programs that can help her to promote youth development. Her strong educational background, experience, and passion for business and teaching make her a strong, competent team player.